Oberlin College, located in northeast Ohio, is a liberal arts college of intense energy and creativity, built on a foundation of academic, artistic, and musical excellence. The only institution in the United States where a top-ranked liberal arts college and a world-renowned conservatory of music share a seamless student culture and campus, Oberlin also boasts an art museum that is known as one of the best in the country. 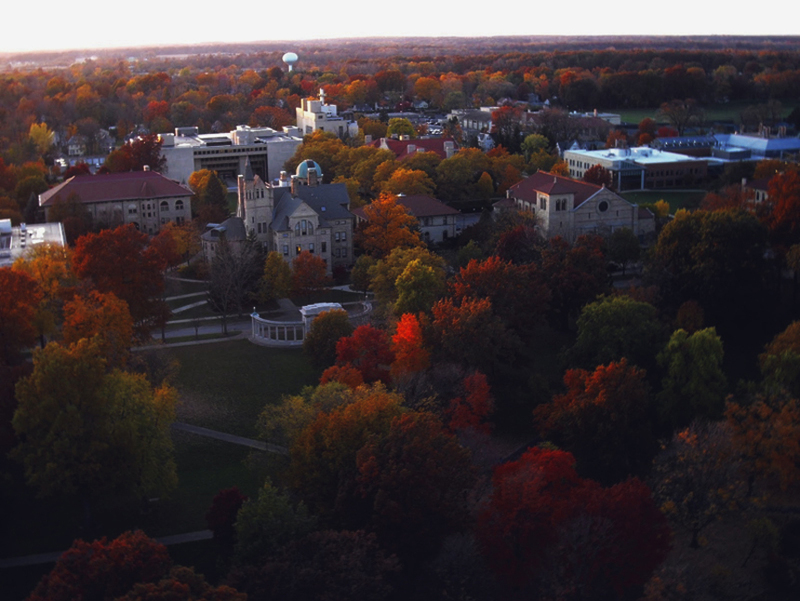 Noted for its sustainability initiatives and achievements, Oberlin has been recognized as one of the ‘greenest’ institutions in the USA and continues to challenge itself and its students to find better and more efficient ways to be environmentally responsible. Oberlin provides a world-class education to its 2900 students, the majority of whom continue on to prestigious fellowships and PhD programs. With its longstanding commitments to access, diversity, and inclusion, Oberlin is the ideal laboratory in which to study and design the world we want. Oberlin College was pleased to begin partnering with the Stamps Foundation in 2013 to offer merit scholarships for outstanding students. Along with the merit scholarship that assists with the cost of tuition and fees, the Stamps Scholarship provides each recipient with $5,000 of enrichment funds that students can use over the course of their four years at Oberlin. There is no separate application for the Stamps Scholarship. All admitted students will be considered.